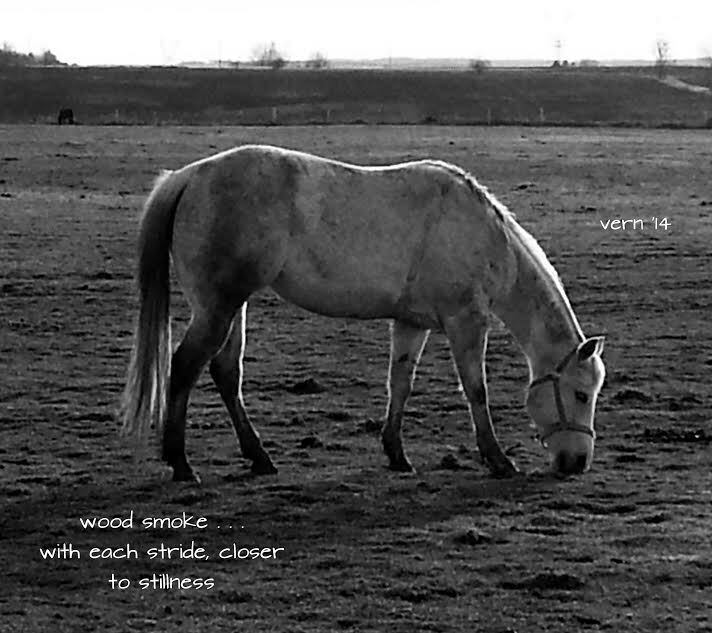 Carole Johnston lives in Lexington, Kentucky USA where she drives around Bluegrass backroads with a notebook and camera in the front seat, capturing the haiku moment. Robin White – artisan, gardener, beekeper at Wild Graces in Deerfield New Hampshire, founder and co-editor of Akitsu Quarterly. in the rainbow, then dissolve into your own. Ronald Fischman writes fiction, biography, and poetry in Philadelphia, PA. You can learn more about him at http://www.ronaldfischman.com. prairie and I common in our cycles. with yellow did I allow myself to breathe. decisions not mine to bear. it’s hard to call any place home. as the drones flew overhead. Pat Geyer lives in East Brunswick, NJ, USA. 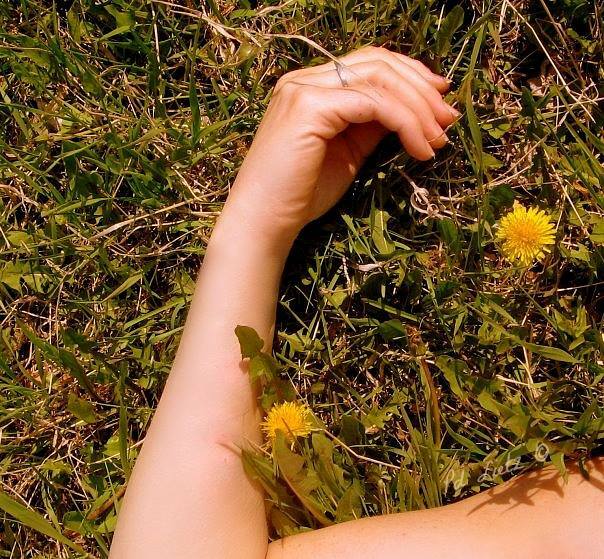 She is a published poet and amateur photographer. 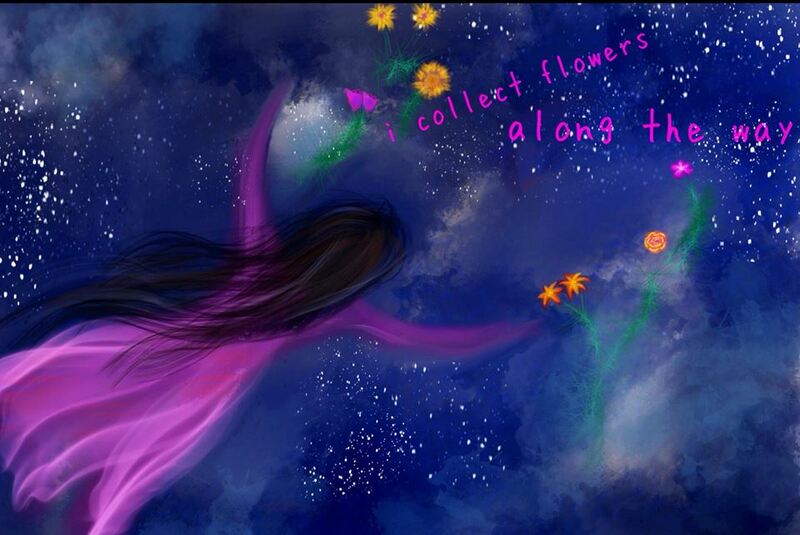 An Mayou lives in Boulder Colorado USA, she trained in visual arts and has been writing poetry for three years. as his childhood drifts slowly by. He needs no help or guidance. Ed Bremson is an award-winning haiku poet who lives in Raleigh, North Carolina, in the USA. Bill Waters (U.S.A.) enthusiastically posts his haiku and more at twitter.com/bill312 and billwatershaiku.wordpress.com. 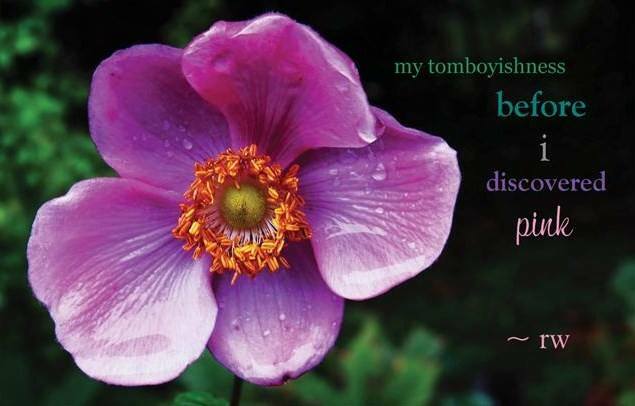 Pamela A. Babusci is an internationally award-winning haiku/tanka & haiga artist. She lives in Rochester, NY, USA. the little black mare trots through stars and galaxies. Kathy Bowman, Joseph, Oregon, lead volunteer on Haiku Highway poetry adventure trail in Deschutes National Forest. Veronika Zora Novak resides in Toronto, Canada, her haiku, tanka and photo haiga have been published in various journals and books, during her downtime Veronika enjoys film, photography, karaoke, nature, and simply daydreaming. 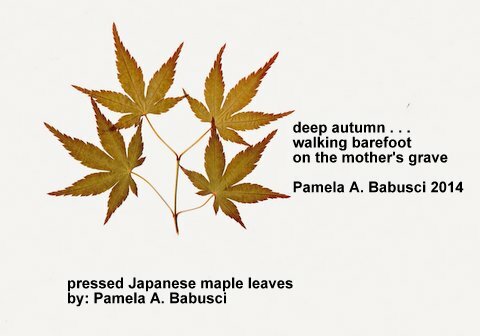 Pamela A. Babusci, the haiku ‘deep autumn’ previously published in: Winter Lotus 9 fall/winter 2009. This entry was posted in Uncategorized and tagged beauty, free verse poetry, haiga, haiku, inspiration, japanese short form poetry, micropoetry, nature, poetry, poetry journal, poets, small poems, tanka by Caroline Skanne. Bookmark the permalink. Myke, thanks so much, you bring joy! This is a beautiful volume! Thank you to all for giving it to us. I read most before I became all messed up with glue… fitting as the many of the words writ here by others stuck to me as I continued with my project. Paula, thanks! Your featured poem is stunning. Thanks Aparna! You bring joy! congratulations, all of you!! lovely! That is wonderful praise Stephany, thank you so much for stopping by! Thank you so much! A pleasure seeing you here! Some wonderful work here. I’ll be sure to visit again.